This was originally posted on mlgblockchain’s medium. As cryptocurrencies and blockchain technology continue to advance in Canada and internationally, it’s pertinent that leaders in our industry understand the forthcoming position they will take in our jurisdiction. 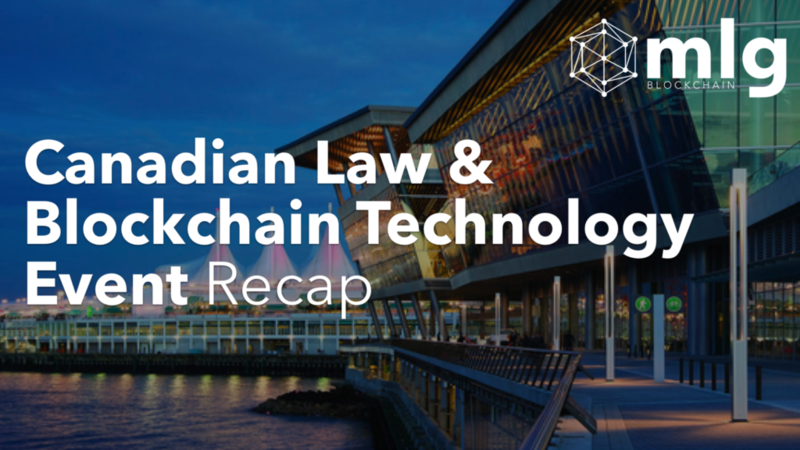 As part of our resolve to remain at the forefront of the complex but fascinating intersection of blockchain technology and the Canadian legal system, MLG Blockchain hosted a panel of legal experts to discuss our industry’s judicial future. 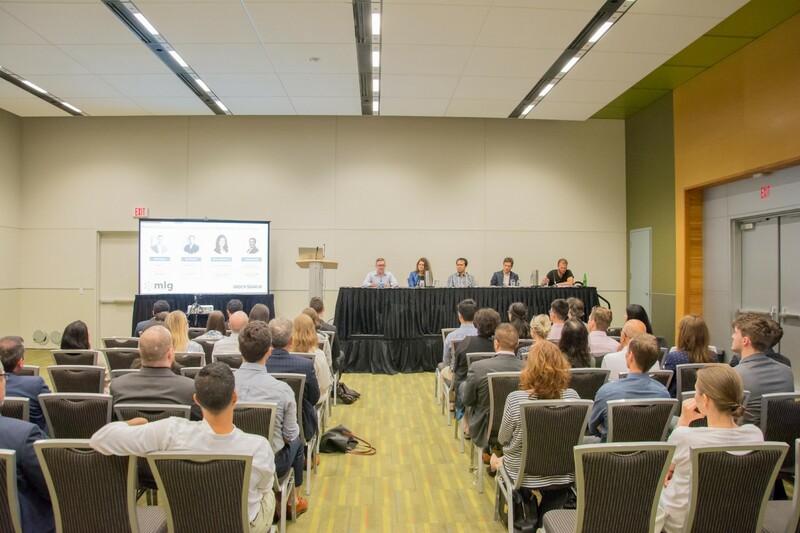 The Panel Discussion on the Legal Landscape of Blockchain Technology in Canada was held on July 12th at the Vancouver Convention Centre, and we present to your our coverage of the event below. 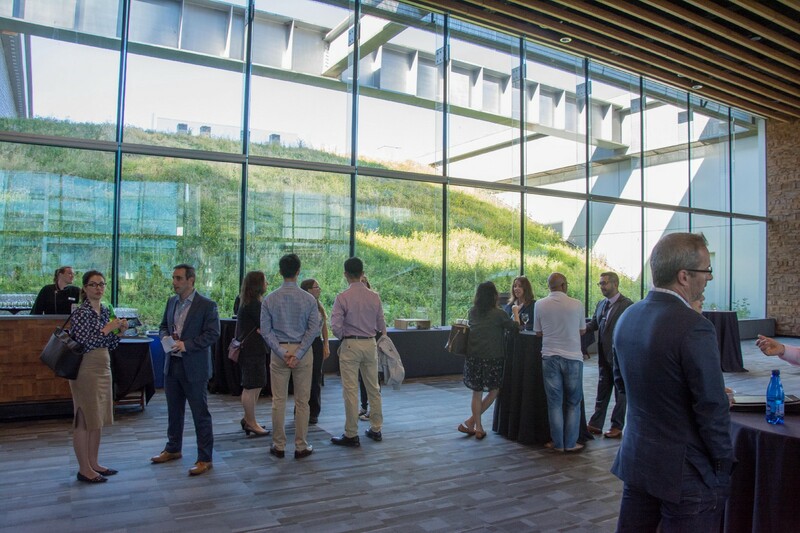 Over fifty attendees met in downtown Vancouver to hear from a compelling list of panelists on issues ranging from securities to the liability of bugs in software development. The panel consisted of lawyers with extensive backgrounds in the blockchain and emerging technology space. Among them was Ron Segev, the founder of Segev LLP and head of the firm’s technology practice group, which works with blockchain application development companies. Segev has represented token and coin generators and offerers assisting with ICO development. In speaking on ICOs, Segev warned that entrepreneurs would have to be steadfast in navigating regulations, and remain privy to the fact that while the “crypto public” continues to get “fat and greedy,” regulators are going to “get smart fast.” He also advised investors to be wary of ICOs that claim to need blockchain technology for their enterprise where it is not actually required. From left to right: Aviv Milner (moderator), Maya Medeiros, James Leong, Ron Segev and Gal Smolar. Maya Medeiros, an intellectual property lawyer and patent agent, with a background in AI and blockchain — among other areas of computer science and mathematics — rounded out the panel. Medeiros spoke about the CSA’s Regulatory Sandbox — an initiative of the Canadian Securities Administrators to support fintech businesses seeking to offer innovative products, services and applications in Canada. She advised blockchain startups to comply “as best you can” with securities law. A hot topic for panelists was the issuing of the CSA’s Staff Notice 46–308, titled “Securities Law Implications for Offerings of Tokens.” Released just a month prior to the Vancouver Event, the notice provides guidance on “when an offering of tokens may or may not involve an offering of securities, and offerings of tokens that are structured in multiple steps,” such as utility tokens. It also elaborates that if an offering of tokens involves the distribution of securities, it must meet the requirement of an “investment contract.” Mr. Leong spoke to the four tenets of this requirement, which include whether an offering involves: an investment of money; is in a common enterprise; has the expectation of profit; and said profit is a result of the efforts of others. 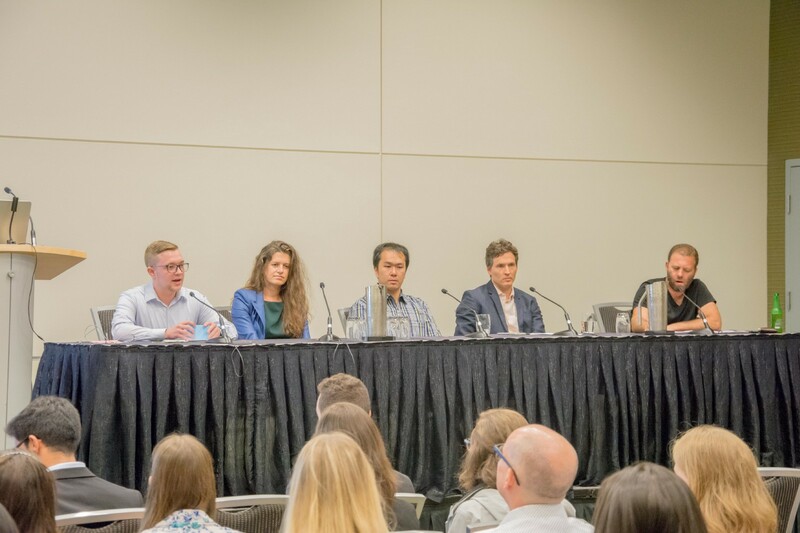 The Panel Discussion on the Legal Landscape of Blockchain Technology in Canada demonstrated the uncertainty of cryptocurrencies and blockchain tech in our judicial landscape. That being said, MLG Blockchain recognizes the pressing need to create a constructive and educational dialogue as the legal framework continues to change and take shape, and we hope to support its integrity through this process. To read more on the legal issues surrounding our industry, continue with this post by our legal researcher, Thierry Bahuch, on Cryptocurrency and the Canadian Tax Landscape.